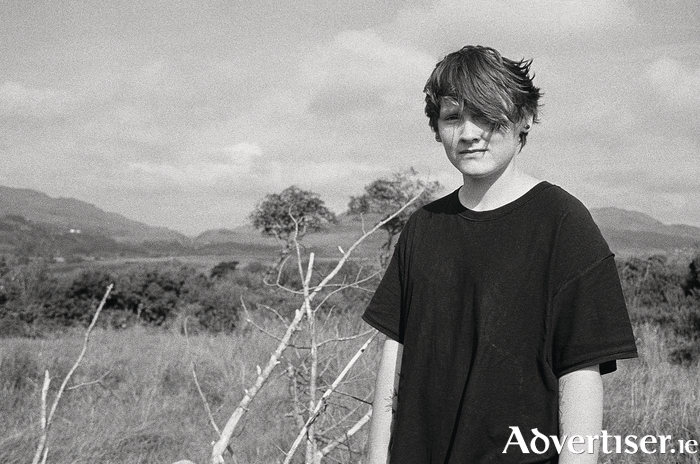 SOAK, THE Derry singer-songwriter whose music has been called "a vivid portrait of teenage deep-thinking," by The Guardian, and as having "snippets of Cat Power and the delicacy of Lykke Li" by the Noisey blog, is coming to Galway. Bridie has attracted much critical attention in recent times.The single ‘Sea Creatures’ was A-Listed at BBC Radio 1, and playlisted at 6Music and XFM. She has also been named a One To Watch for 2015 by iTunes, Spotify, and the BBC Sound Poll. Her most recent single ‘Blud’ is snapshot of a relationship in distress, written shortly before the artist's parents separated. The release of an early version of the song led to a deal with Rough Trade. Prior to this she toured with Tegan & Sara and George Ezra. Support is from Rainy Boy Sleep and Rousseau. Tickets are available at www.roisindubh.net, the Ticket Desk at OMG Zhivago, Shop Street, and The Róisín Dubh.